To combat those feelings of sadness, I turned to Netflix and, as a result, binge eating. I started downing handfuls of trail mix many weekend nights. I mindlessly snacked on dates, chocolate, chips, protein bars and basically anything I could find that filled that hole in my heart. And this went on for months…and before I knew it, I had gained 15 pounds and felt terrible. How many times have you had a bad day, one where you hit the snooze button one too many times. Or your boss throws a high-profile, last-minute project your way, and then you’re late leaving work and end up stuck in the worst rush hour traffic ever. Well, before you know it, you’ve snacked your way through most of your kitchen without having a proper meal. You’re so full, you feel ashamed and guilty and wonder…what the heck just happened?!?! That Moment You Realize What You’ve Done! Mindlessly eaten your way through your pantry? Been there, done that! Learning to control your emotional eating habits is tough, let me tell you! But the very first step is understanding what exactly emotional eating is. Basically, emotional eating is eating for any other reason other than physical, actual hunger, for fuel or for nourishment. 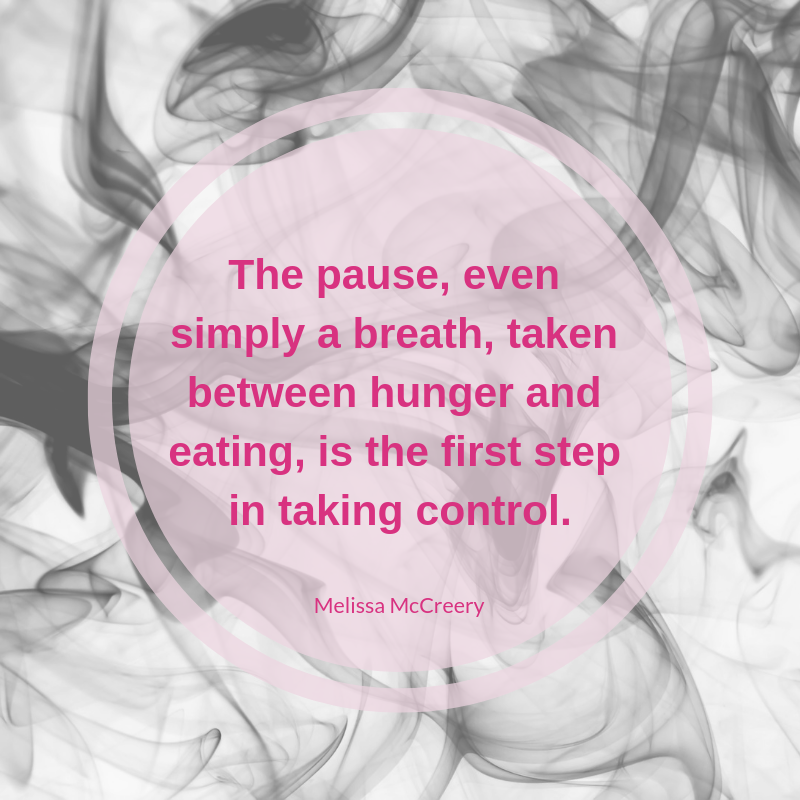 To control your emotional eating takes patience and practice. I have struggled with emotional eating all my life. I eat when I’m bored, when I’m watching TV (which is kind of a boredom / need to use my hands thing), and when I’m sad or depressed. 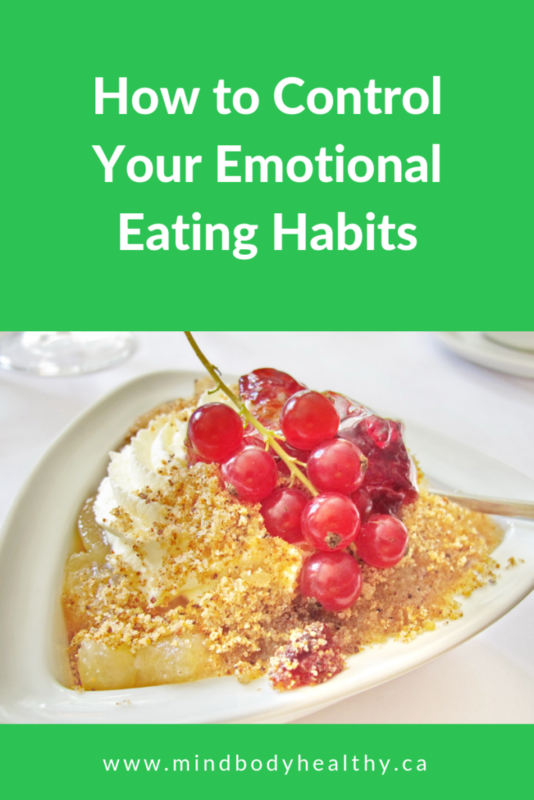 Learning what emotional eating is and then looking for ways to fix that isn’t easy. But, there are a few key indicators of this behavior that are important to know in order to learn to control your emotional eating. Binging – usually on high-sugar and carbohydrate-rich comfort foods (i.e. junk food). How many people do you know who reach for avocado and apples when they’re upset? Eating to numb, soothe, please, relax, or reward self, i.e. “I had a bad day and deserve it” kind of thinking. Eating during these times provides temporary relief, but often leaves you feeling worse than where you started! I also have times when I turn to chips or chocolate bars because I’ve had a bad week at work. I know when I buy these things that they’re SO bad for me…yet, I have this sudden urge to drown my frustration in junk food. Many Friday nights, when I’m exhausted and want to feel “special”, well, I will turn to pizza for its high-carb goodness (okay, not so good but you get it). Sure, it’s sometimes fun to eat entirely for pleasure, right? Or, yes, to eat something comforting when you’re really having a bad day. So…Why Am I Emotionally Eating Anyway? Even though it’s called “emotional eating” because people often reach for food to cope with their feelings, there are a lot of other non-hunger reasons that can prompt you to eat too. One of my main triggers is procrastination…I know I need to finish a project or document, yet suddenly I want a Clif bar SO BAD! Let’s Get That Emotional Eating Under Control! Recognize your emotional eating triggers and habits. I strongly believe that you need to face this struggle head-on and really get to understand WHY you’re eating. Only then will you be able to look at trying out the rest of these tips. I used to follow the below tips, too, or try to. But, it wasn’t until I was patient with myself and really dug into why I wanted to eat that I overcame my struggles with food. Pick 2 or 3 non-food outlets to process any negative emotions. Try journaling, exercising or talking with a counsellor. Work on stress management. Anything goes here because a lot of our emotional eating habits are related to stress in some form. Do something that relieves stress: exercise, stretch, read a good book, meditate, do yoga, or go to bed a bit earlier at night. Another thing to help control your emotional eating is to try very hard not to take on more in life than you actually can handle (or want to take on). It’s okay to say ‘no’. Pamper yourself! Honestly, this is my favorite way to handle emotional eating. I love to take a hot bubble bath on those nights I’m procrastinating. Sure, I still don’t get my work done but at least I’m not mindlessly eating! You can go for a massage, a pedicure or window shopping…whatever works! When you do eat meals, work on mindful eating. Focus on each bite, chew your food thoroughly, and slow down. Eventually these habits will translate to all your meals and snacks, helping you really know what you’re eating and why. Nourish your body. Make sure your mindful meals are full of vitamins and minerals from whole foods, especially fresh vegetables and other plant-based foods. Always include protein, fibre and healthy fats with every meal. Sure, emotional eating is a tough habit to break. And sometimes we really do need a good, long night on the couch with a pint of mint chocolate chip. But emotional eating eventually sneaks up on us with health issues and self-esteem problems. So, take these tips to heart and learn to control your emotional eating for good!